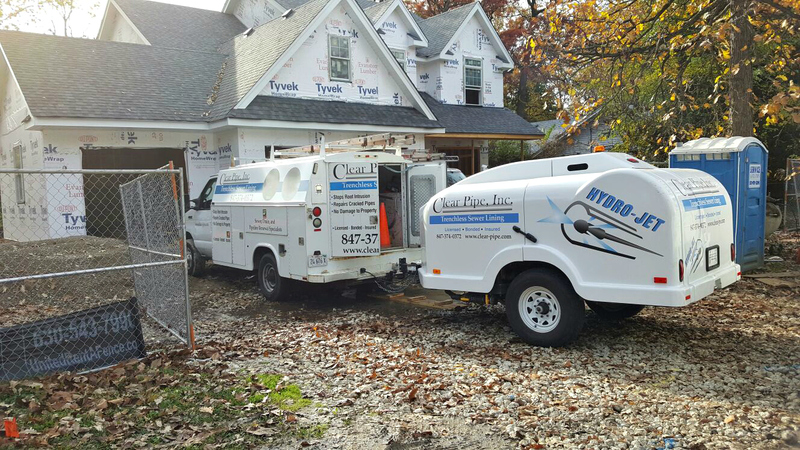 Hydro-Jetting - Clear Pipe, Inc.
Recurring clogs and stoppages in your pipes may mean it’s time for a comprehensive solution. Stop struggling to clean the pipes yourself with outdated and inefficient technologies. Hydro-jetting clears even the toughest blocks by directing water pressurized at 5,000 psi, 20 gallons of water per minute, into the clogged pipe. It is the best way to remove roots, tough build-ups, debris, dirt and grime that build up over time. It uses pressurized water to not just break through blockages, but remove them entirely.